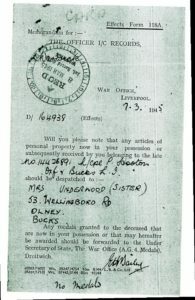 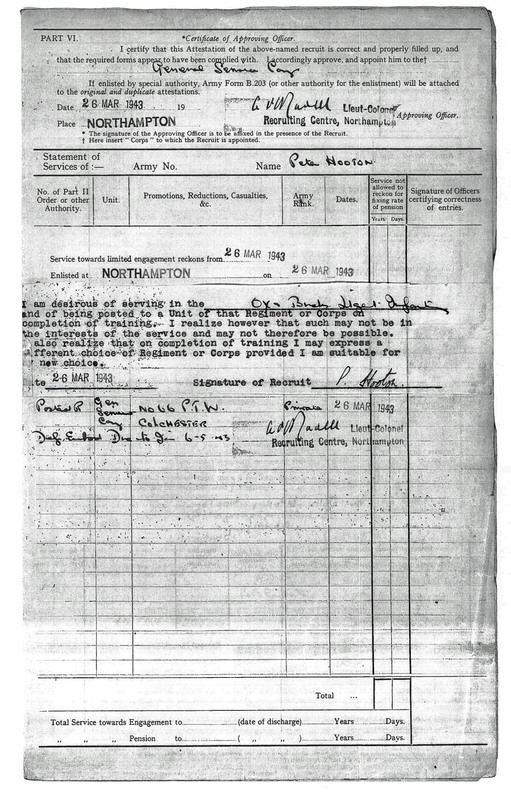 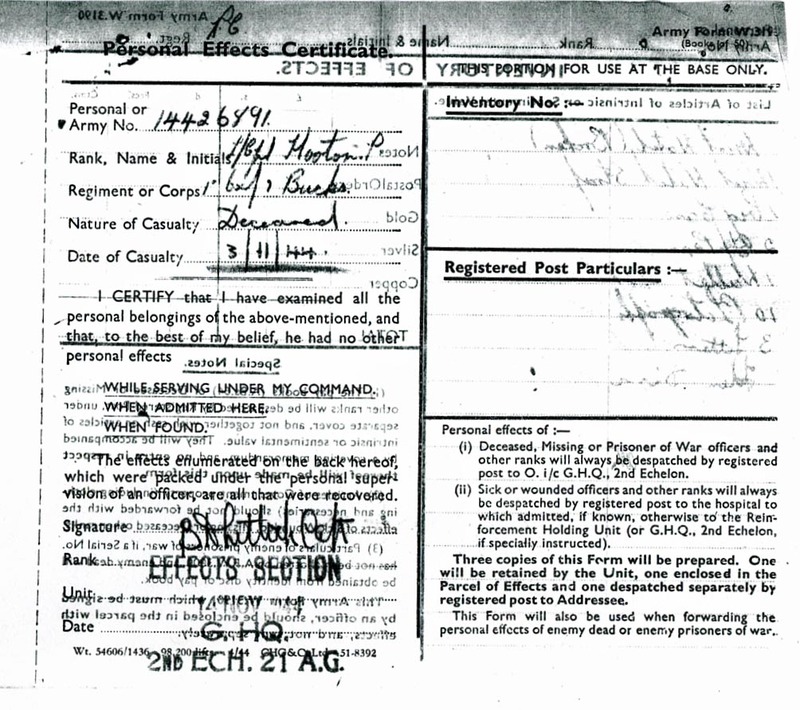 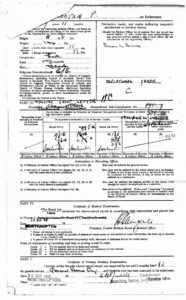 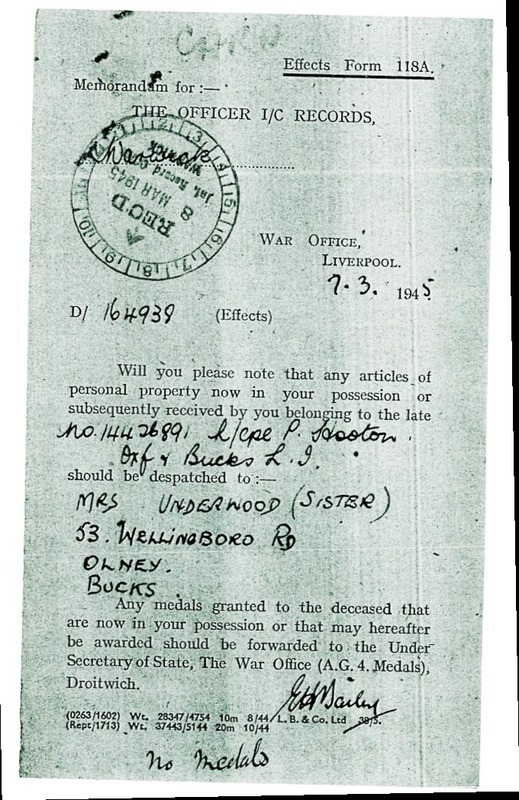 Paul Wilson, a great nephew of Peter Hooton, has kindly provided the following army records to enhance Peter Hooton’s entry on the above link. 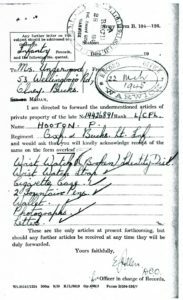 This information is also of general interest because it demonstrates the considerable quantity of detailed information now available online. 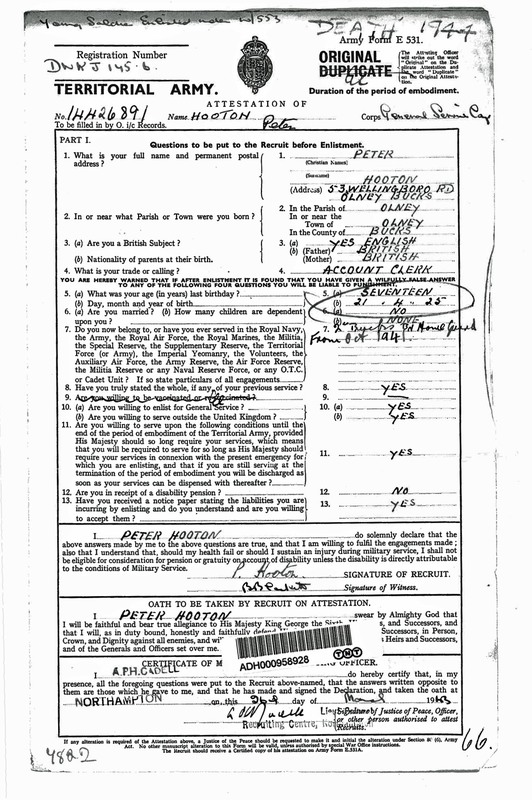 In short, Peter joined the Territorial Army aged 17, then joined the First Battalion Oxford and Bucks Light Infantry (1 Bn OBLI) on 06/10/1943 for Home Service. 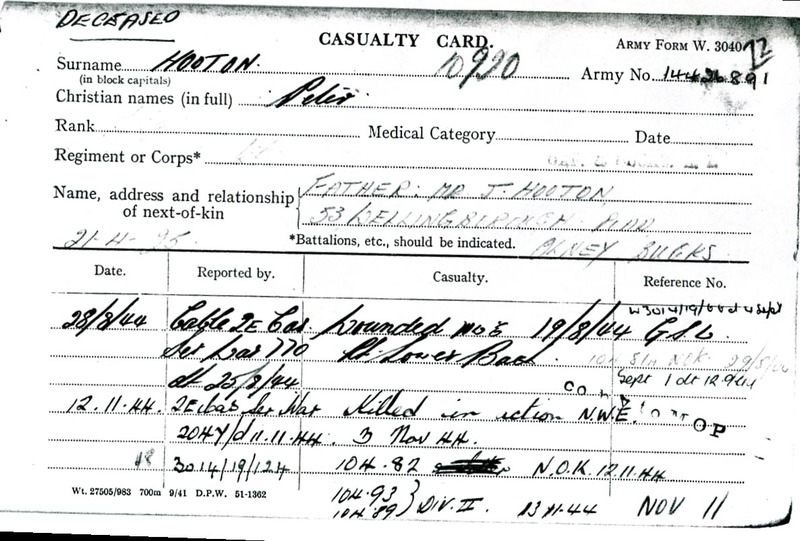 He was then sent to join X11 Division in the NWE theatre on 19/08/1944. 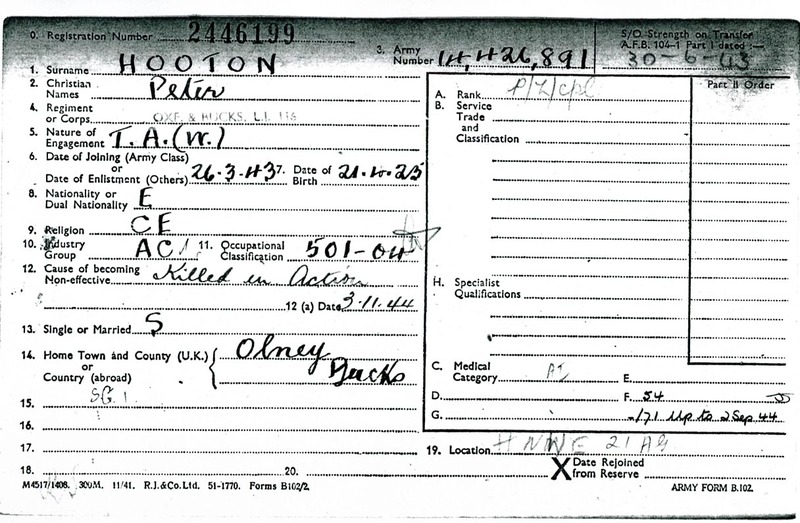 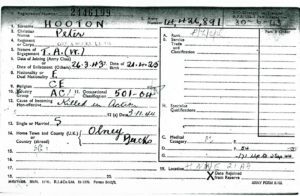 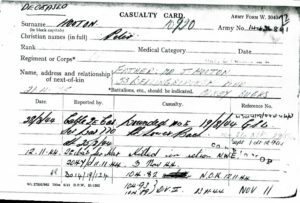 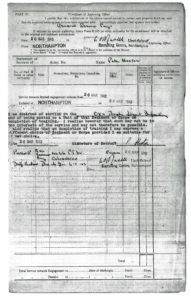 It appears that he was wounded shortly after joining this Division, as he is recorded as receiving a gunshot wound to his right lower back. 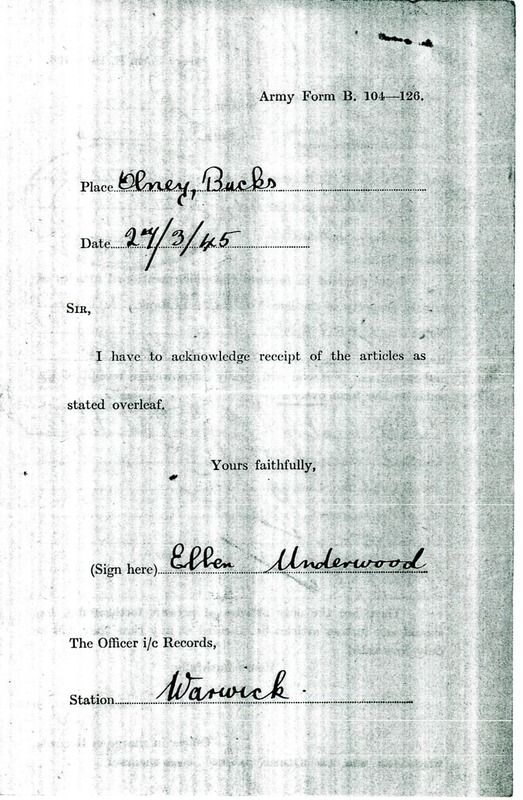 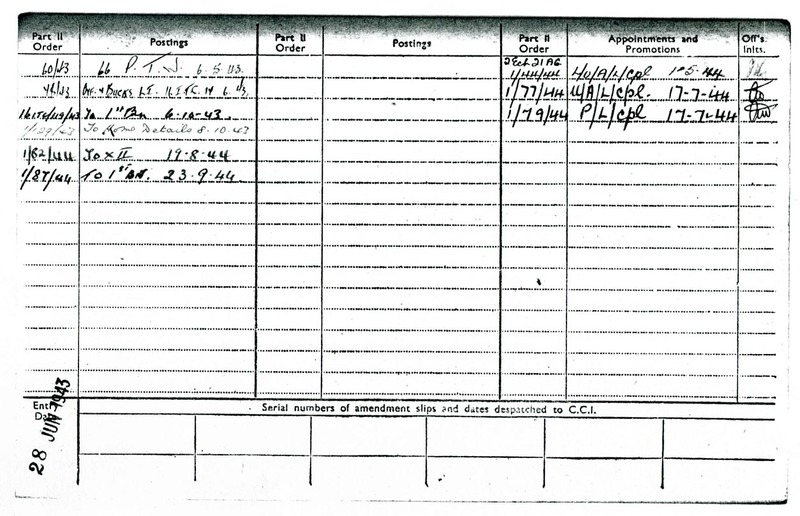 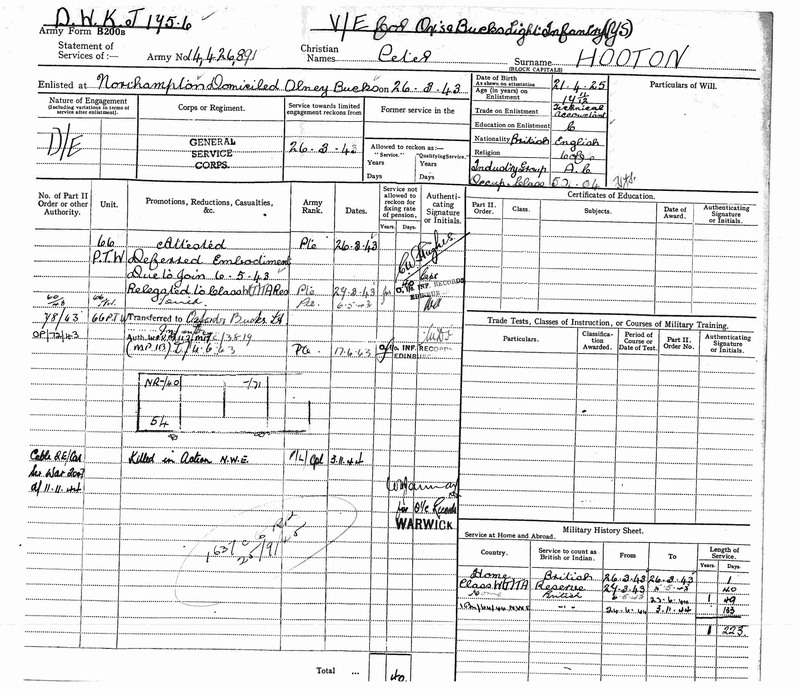 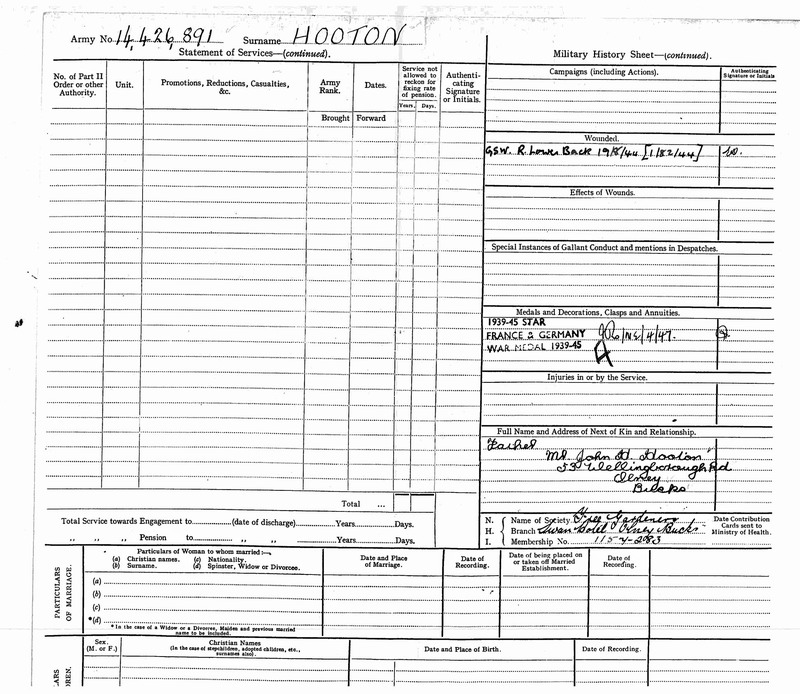 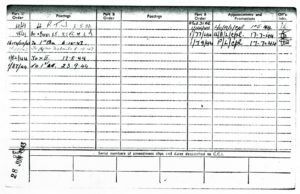 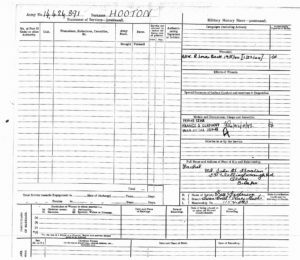 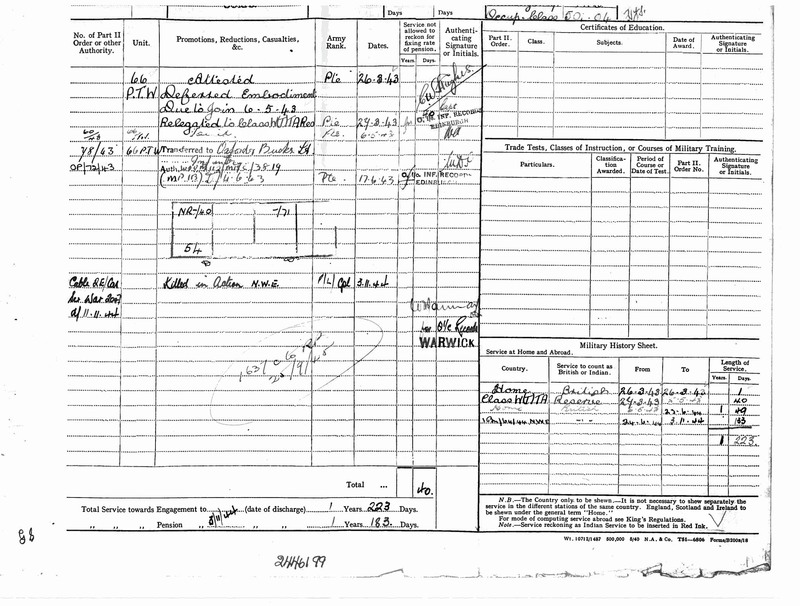 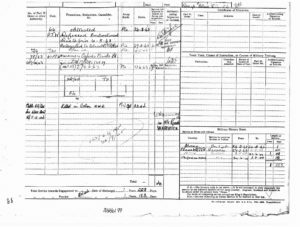 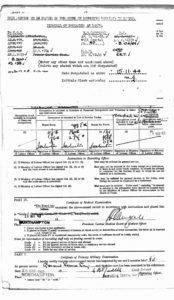 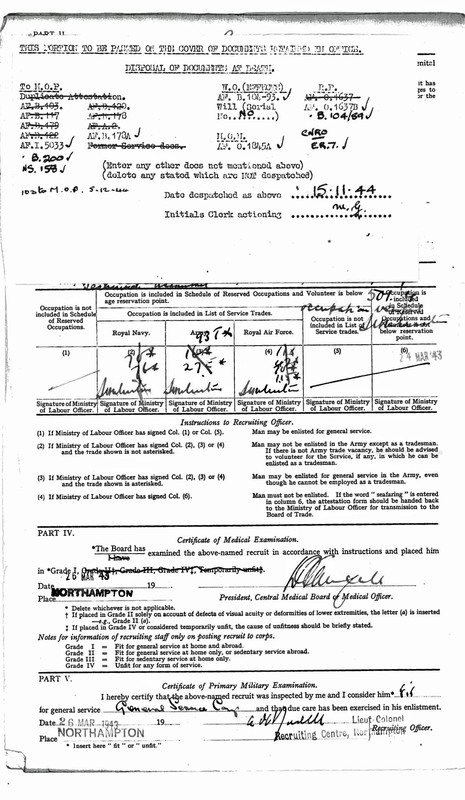 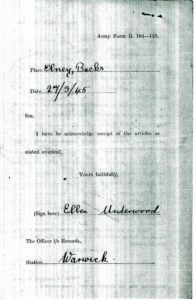 The records then show him back in the 1 Bn OBLI on 23/09/1944 until he was killed a few months later aged just 19. 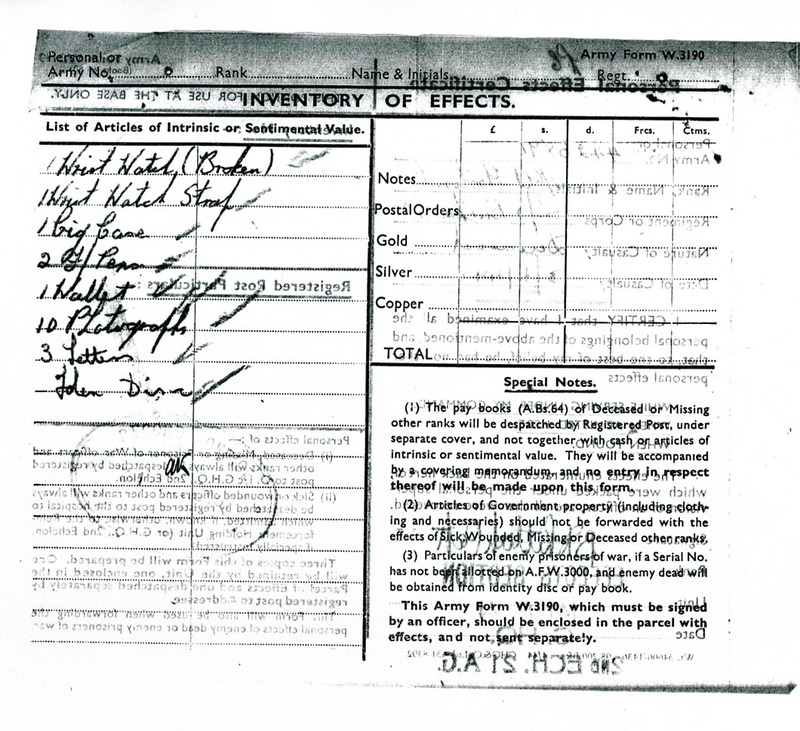 The Battalion took part in the ground operation in support of the airborne corridor to Arnhem. 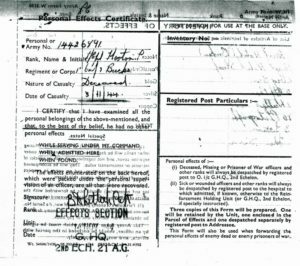 The 1st Ox & Bucks led the advance of 71st Infantry Brigade to the Wilhelmina canal where they encountered heavy enemy resistance. 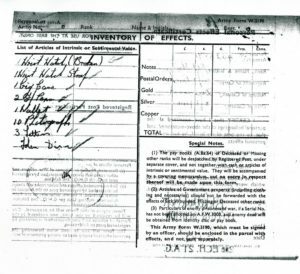 The ground operation was intended to cross through three bridges taken by airborne troops and into Germany, that would end at the furthest captured bridge at Arnhem – taken by 1st Airborne – though the operation ended in failure by 25 September. 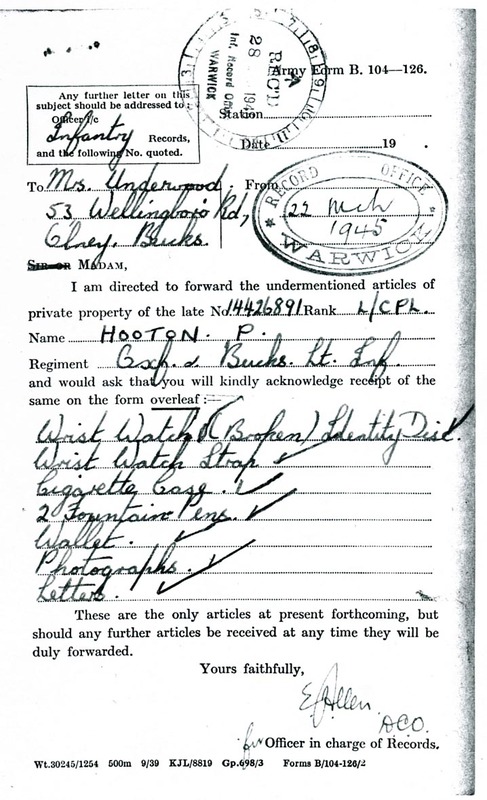 The 1st Ox & Bucks subsequently took part in operations around the Lower Maas that took place during October and November including forcing the enemy from its position holding a bridgehead over the River Maas, west of Roermond. 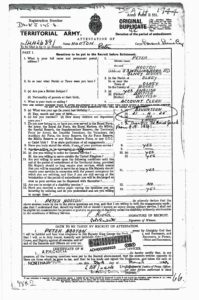 It is believed that two of Peter’s brothers, John and Arthur, served in the Desert in Tanks in WW2. 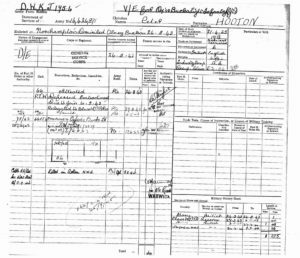 The fourth Brother Don Hooton lost an arm from an aircraft propeller, but how this came about or where he was serving is unknown. 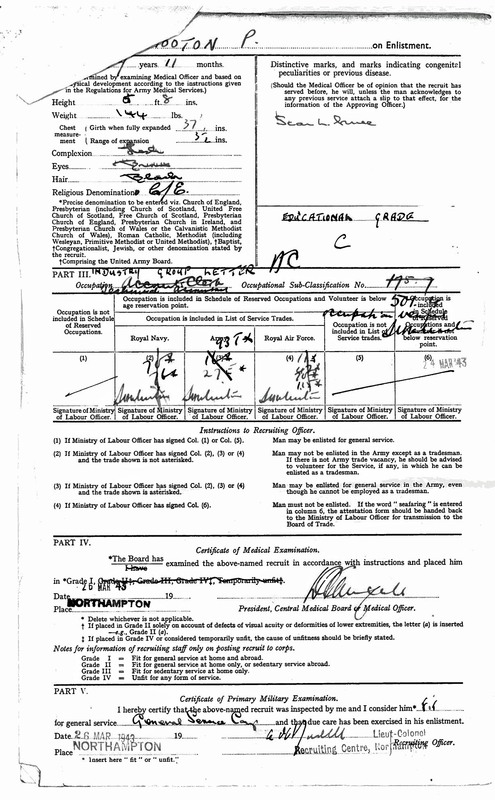 An enlarged view of the following additional records can be obtained by clicking an image.